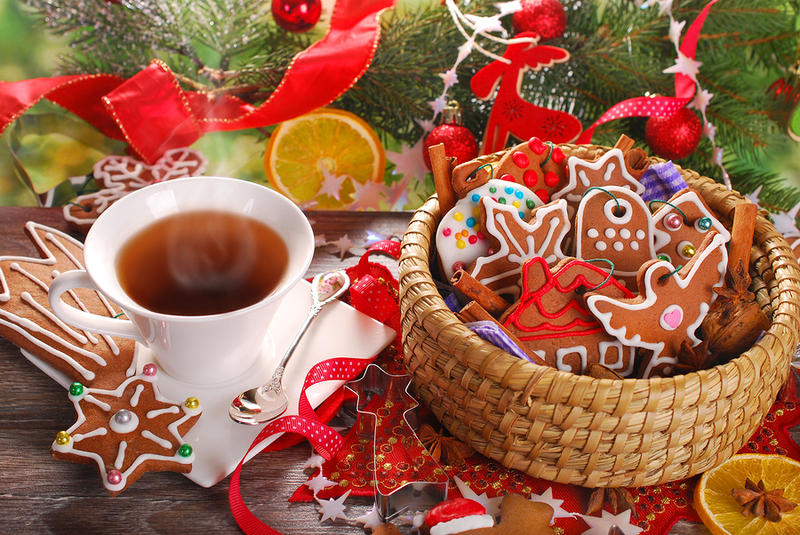 The holidays can be a stressful time for store owners, particularly those who may be understaffed. 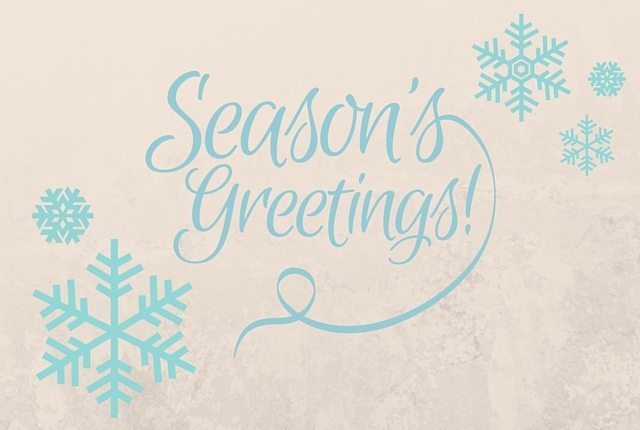 It’s an “all hands on deck” season, and these business owners often don’t have the time to sit down face-to-face and interview seasonal employees, particularly if they’re running more than one store location. It allows business owners to sort through applications on their own time. As candidates pre-record their answers, business owners can watch the replies when it’s convenient for them. This means if it’s 10 p.m. and they finally get a break, they can get to work on hiring, even if this wouldn’t be an appropriate time to call someone in for an interview. It’s also convenient for potential employees, who are able to record their answers at a time that works for them, without having to drive out to the store for a conversation while trying to balance other commitments. It lets them loop in various store managers, even if they can’t be in the same place at the same time. Managers from various locations or departments can watch the same video interviews and give their feedback about a particular candidate, even if they normally wouldn’t have schedules that allow them to be in the same room at the same time when this candidate comes in to interview. It makes the hiring process much more collaborative. It keeps the pipeline full in the event of turnover. Because the holidays are chaotic, turnover is a real problem. In the event that openings become available, instead of having to start the process over again and bring in new candidates, the business owner can simply return to the video interviews they received the first time around and find a new employee to replace those who have departed. It makes the process of securing a replacement much faster, which is crucial during the busy holiday season. It makes the business more appealing to younger employees. Younger workers rely heavily on technology, so allowing them to interview in this way is often a major selling point for them. This is important in a competitive field, and can help that store to land top talent. Video interviewing can become a major relief for business owners who need to find extra help during the holiday season, and don’t have a lot of time to spare as they move through the hiring process. It cuts down on cost and streamlines the time needed to get reliable associates in-store faster. 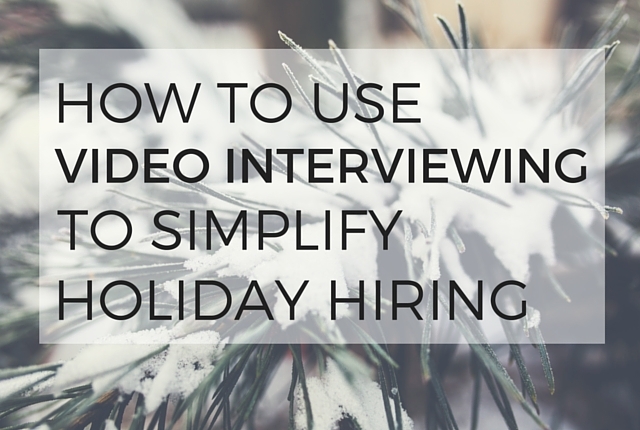 Have you tried using video interviewing technology for your holiday hiring?